Product short description.Product short description.Product short description.Product short description.Product short description.Product short description.Product short description.Product short description.Product short description.Product short description.Product short description.Product short description.Product short description.Product short description.Product short description.Product short description.Product short description.Product short description.Product short description.Product short description.Product short description.Product short description.Product short description.Product short description. 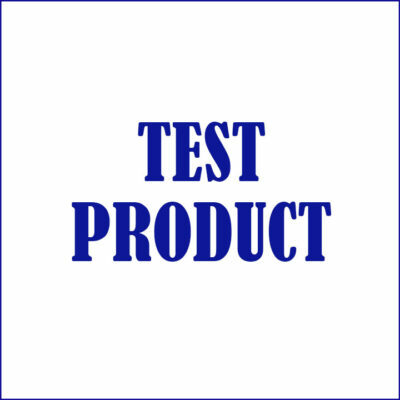 This is a test product, and it is not for sale. This is to test the ecommerce website.